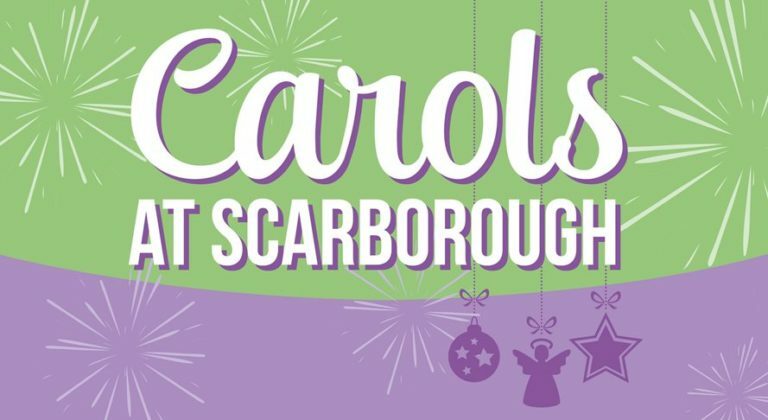 The Carols by Candlelight will once again return to the Scarborough Amphitheatre on Sunday, 16 December 2018. All of the community are invited to celebrate the festive season and the spirit of Christmas. Family friendly activities commence from 5pm with the Carols from 7pm, culminating in a fireworks display at approximately 9pm. This is a fantastic event for the entire family. Donations are accepted for candles, programs and for worthy causes.